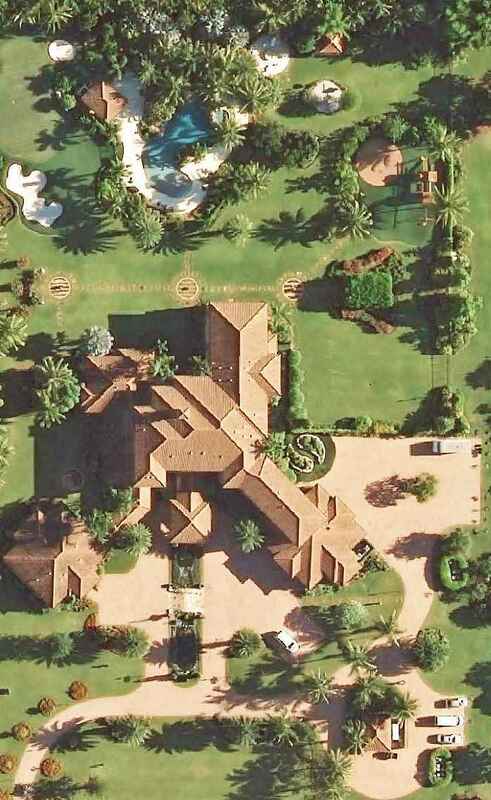 Tiger Woods made a notable real estate move a few years ago when he sold his long-time home in the luxury golf community known as Isleworth, located in Windermere, Florida, to become a full-time resident in the Atlantic Ocean community of Jupiter, Florida. The undisputed greatest golfer ever is now settled into a 16,000+ square-foot home in Jupiter that was built in 2010. 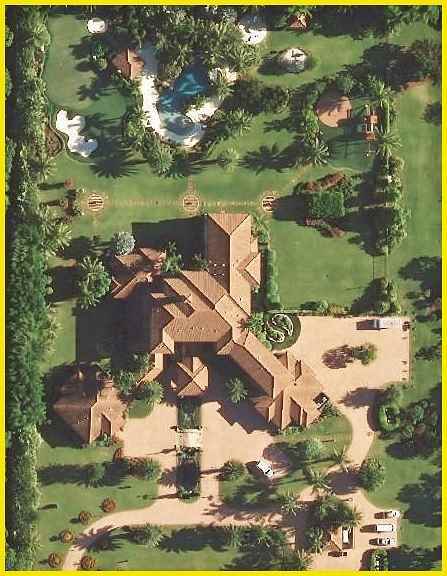 Tiger purchased the nearly five acres of land that the home was built on, in 2010 for $1.3 million. Roughly half of the acrage is undeveloped, vacant land. One of Tiger's neighbors has their home home up for sale with an asking price of $949,000 as of April 2019. Located at 132 Mystic Lane, the home has 5 bedrooms, 5 bathrooms and 4,799 square feet. The priciest home currently for sale in Tiger's neighborhood is at 5481 Pennock Point Road, which is on the market with an asking price of $7,390,0007 as of April 2019. Located on the Loxahatchee River, the home 8 bedrooms, 6 bathrooms, and 6,882 total square feet. Back in 2016 Tiger Woods' old home in Windermere was sold by fellow golf star Bubba Watson. Tiger Woods has won 80 PGA Tour championships in his career. His last win was at the 2013 WGC-Bridgestone Invitational, at the age of 38. Learn all about professional golfer and recent U.S. Open champion Brooks Koepka's dream home near Jupiter, Florida.